In 2017, Greenlight launches the Civic Engagement Series, a new quarterly series outside of its traditional focus on books and authors. On the last Monday of one month each quarter, Greenlight will host nonprofit groups working in social justice, community organizing, and the arts, with the goal of providing tools for involvement, creativity, and action. Each event will involve an hour-long interactive session, with a variety of formats depending on the organization’s focus and priorities, and 20% of Greenlight’s sales on the day of each event will be donated to the featured organization to support their important work. We partner with community group Prospect Lefferts Gardens Association (PLGNA) to bring our community together around important issues. 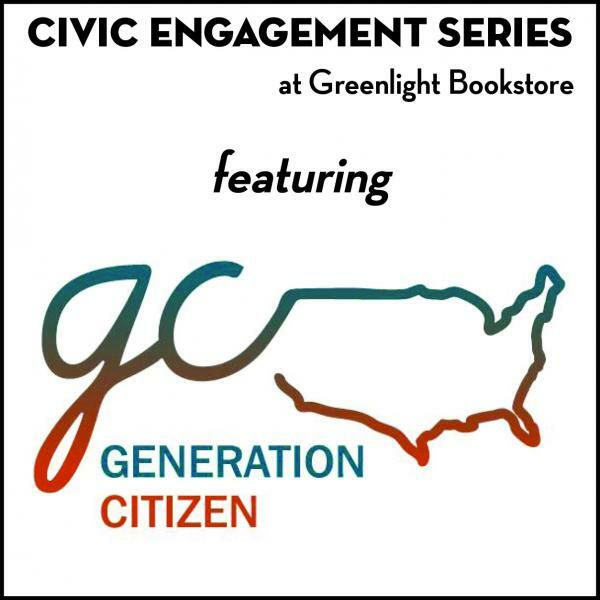 Events in the Civic Engagement Series take place at Greenlight’s store location in Prospect Lefferts Gardens on the last Monday of each month. 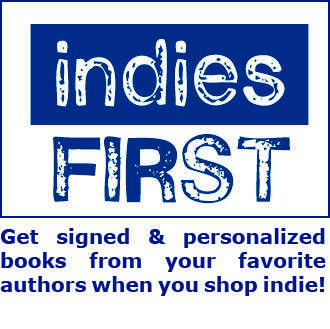 Greenlight’s donation of 20% of sales applies to all purchases made in either store location or through Greenlight’s e-commerce website at any time on the day of the event, so customers can support the organization through their purchases. An option to donate directly to the organization will be available at the event, as well as other options for involvement. Check back for the next event in this series! You can reach out to any of these organizations to find out ways you can get involved with their mission! Generation Citizen (September 2018) works to ensure that every student in the Unites States receives an effective Action Civics education, which provides them with the knowledge and skills necessary to participate in our democracy as active citizens. Atlas DIY (April 2018) is a Brooklyn-based organization that works with immigrant youth to unlock access to legal services, learning opportunities, and leadership development, in a space owned, run, and governed by the youth themselves. PLGNA (Prospect Lefferts Gardens Neighborhood Association) (January 2018) brings together residents, merchants, government, and other local organizations to make PLG a better place to live. 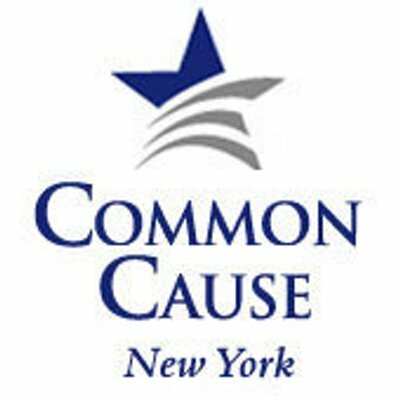 Common Cause NY (September 2017) works to promote honest, open, accountable government in New York City, Albany and Washington, DC, using every available tool - mobilizing its nearly 1 million members nationwide, as well as litigation, research, and policy advocacy - to hold power accountable and work towards a government that is responsive to all its people. 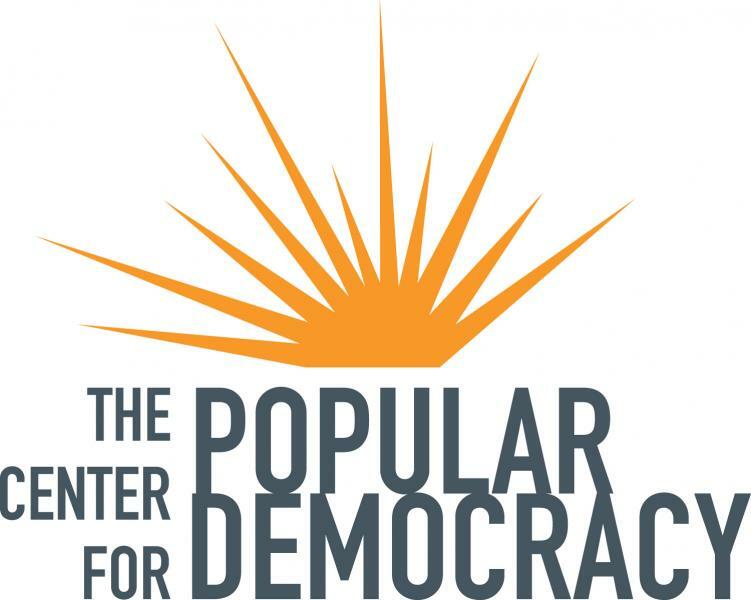 Center for Popular Democracy (June 2017) builds the power of communities in seeking a more inclusive, equitable society -- where people of color, immigrants, working families, women, and LGBTQ communities thrive together, supported by a resilient economy, and political institutions that reflect local priorities. CPD works with partners like VOCAL-NY to amplify organizing power, and gathers data and solutions on the school-to-prison pipeline, tools to reduce over-policing and criminalization of communities of color, and other issues. 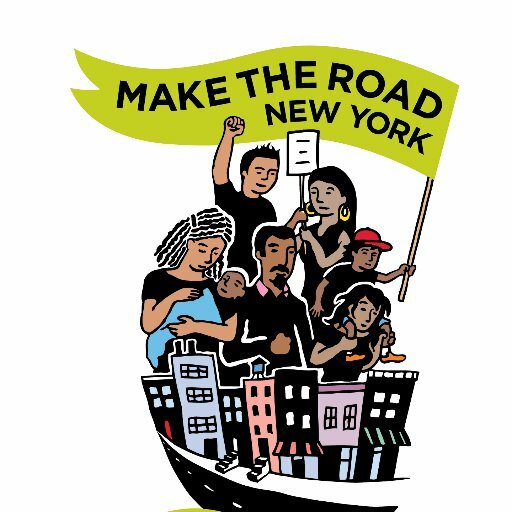 Make the Road New York (May 2017) builds the power of Latino and working class communities to achieve dignity and justice through organizing, policy innovation, transformative education, and survival services. Their model integrates multi-issue, multi-generational organizing – on workers’ rights, tenant rights, LGBTQ justice, youth power and policing, public schools and education justice, immigration justice, and climate – with an array of wraparound services that create a space of safety and support for entire families. New York Writers Coalition (April 2017) empowers and enriches the lives of New Yorkers of all backgrounds and experiences through the art of creative writing, with workshops particularly targeted toward underserved people, including youth, seniors, women, LGBT communities, people living with disabilities, people who are incarcerated or have been incarcerated, and others from traditionally silenced groups.